Exclusive! Good omen! 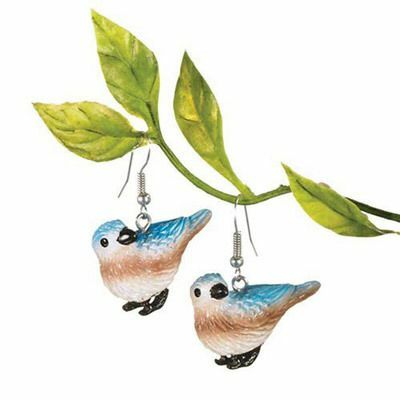 Sweet little earrings live up to the bluebird's reputation for happiness and good fortune. 3-D polyresin figures swing from French wires. 1½"l.